Here’s a simple recipe for your next movie night. It’s so easy that you’ll make it once and remember the recipe. It’s only a bag of microwaveable popcorn plus three additional ingredients. Though I love buttery popcorn, sometimes I’m in the mood for something a little lighter. This Pizza Popcorn is full of flavour and won’t leave your fingers greasy. See I told you that was easy! I used plain popcorn, but if all you have is butter flavoured, it should still work. If you like it spicy, add more of the red pepper flakes! We ate this snack several times over the holidays as we binged watched some Netflix series. Have you seen Making a Murderer? It’s goooood! Don’t google it though or you’ll ruin it. I only have one other popcorn recipe to share, Vermont Maple Almond Popcorn. I guess some more popcorn recipes are in order! Perfect for movie night! Enjoy a big bowl of this spicy snack with NO greasy fingers. Add Parmesan cheese, Italian seasoning and red pepper flakes to bag. Shake to combine. Pour into a bowl and serve hot. 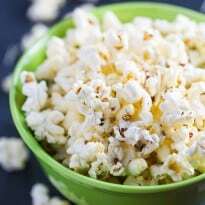 Sounds good to me, popcorn is one of my favourite snack foods! mmm parmesan!!!! This I have to try! Such a great and creative treat. I can’t wait to try it. I love pizza and I love popcorn, never thought about mixing the two, but it sounds delicious. On my “must try” list now! If you have time, I would love for you to come and share this post over at the Really Crafty link party that is live right now! http://keepingitrreal.blogspot.com.es/2016/04/welcome-to-really-crafty-link-party-14.html). How could I not click on something titled Pizza Popcorn?!?! Great idea, thanks!!! My favorite is white cheddar however I am so gonna try this ! Sounds yummy. I really like the idea that it isn’t greasy. Oh wow. This sounds like a really great treat. Thanks for sharing. This sounds perfect for family game night! Thanks! A nice change from ordinary buttered popcorn, it’s nice to change it up once in awhile!! i love popcorn and i love pizza. this would be fabulous to have on a stay-home movie night with my fiancé. 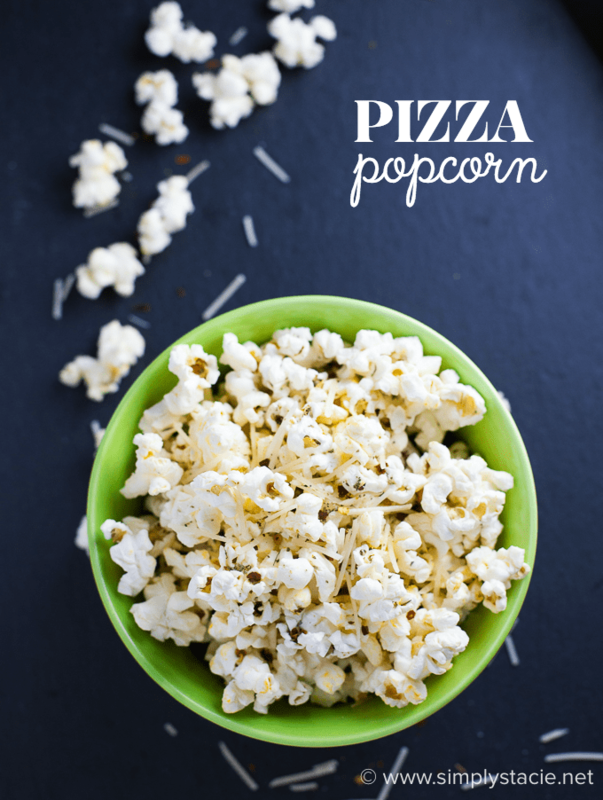 We make our own popcorn for family movie nights and while my husband is a traditionalist, I like trying new flavors – this pizza style popcorn sounds perfect for me! This is a nice variation in our Sunday movie night popcorn! I have never heard of this flavor of popcorn but it sounds delicious! 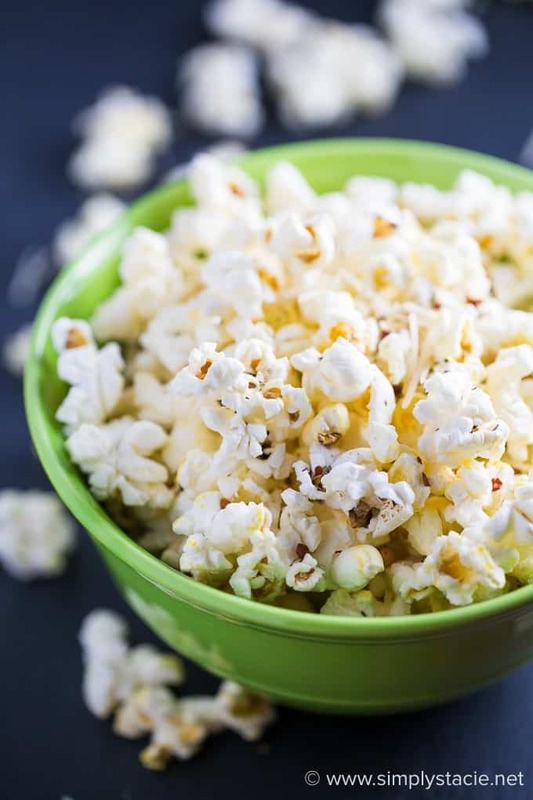 We love trying new flavors of popcorn around here so we will definitely be trying this! I am going to try this on the weekend when we do our Jurassic Marathon. This sounds so good! Anyone have any tips on how to get the seasonings to stick to the popcorn better? I microwave kernels in the microwave, not those bags, and so it is very dry…stuff doesn’t stick. I’ve tried the oil sprayer which works, just wondering what other folks do. Thanks this sounds really delicious,i’m thinking i would also love the Vermont Maple Almond Popcorn. Mmmmm. This sounds good and I think my family would love it!